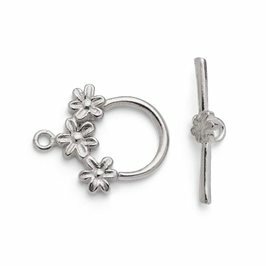 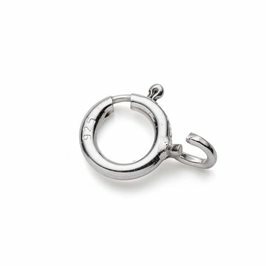 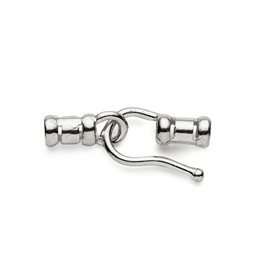 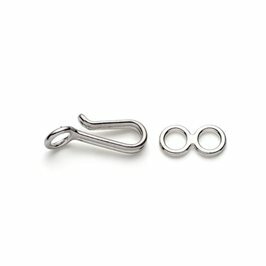 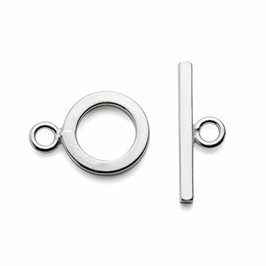 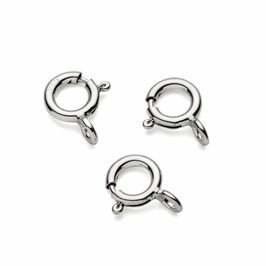 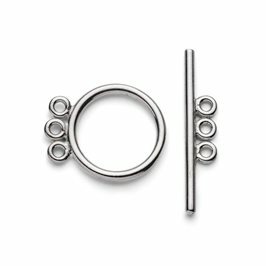 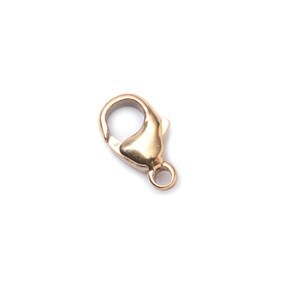 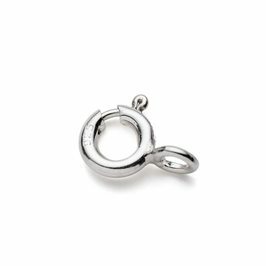 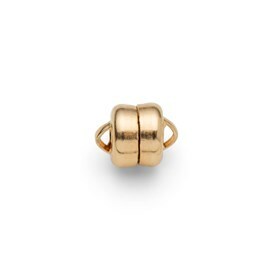 Our wide range of clasps for jewellery making include bolt rings, caribiner clasps, toggle clasps and much more in sterling silver, 9ct gold, gold filled, silver and gold plated to suit your jewellery making needs. 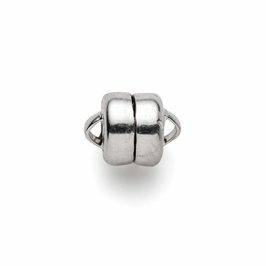 To see our large range of quality bead stringing threads and accessories for making beautiful beaded jewellery click here. 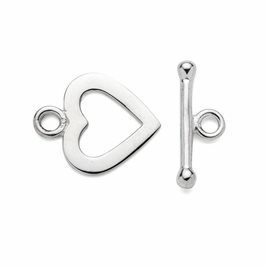 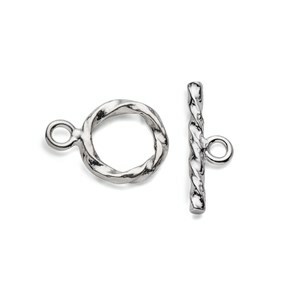 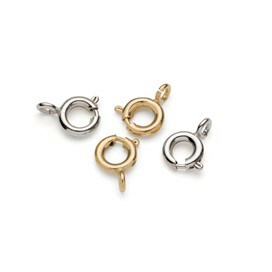 Jewellery clasps are vital for finishing your necklace and bracelet designs. 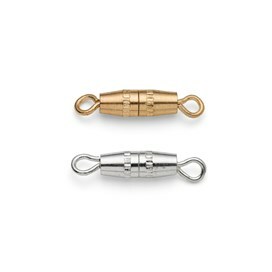 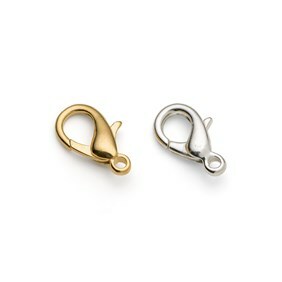 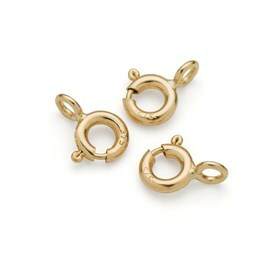 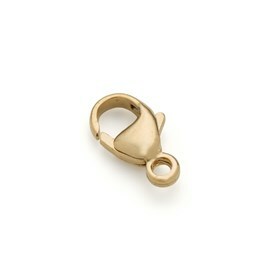 Choose from our selection of high quality clasps for securing your jewellery designs. 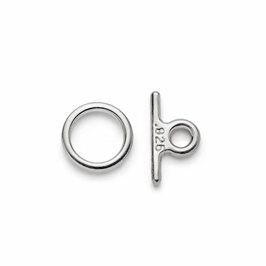 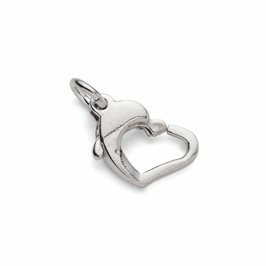 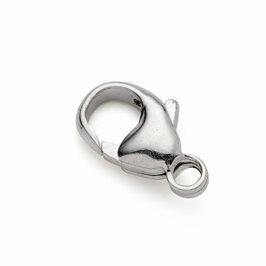 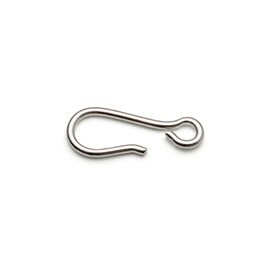 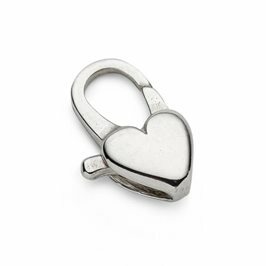 We have a variety to choose from to suit your needs including bolt rings, carabiner clasps, toggle clasps, lobster clasps, heart clasps, cylinder clasps, hooks and screw fasteners. 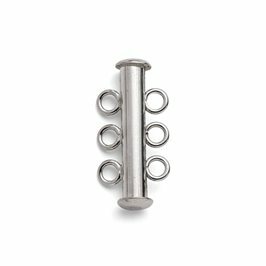 We also offer a range of bead tools and threads to help you complete your designs. 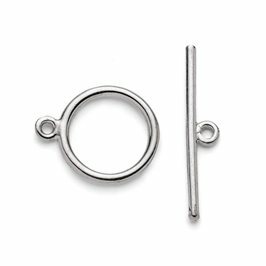 Choose from a range threads including silk cords, hemp cord, silkon thread, leather thonging, memory wire and flex-rite jewellery wire.